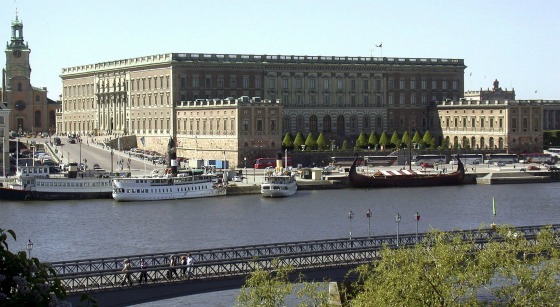 This is the official residence of the King of Sweden and is one of the largest palaces in Europe. Although a palace has existed on this site in Gamla Stan since 1697, this one is 18th century in design. Inside, you’ll visit the reception rooms, the Hall of State, the Treasury, the Armoury and the stables. There are many museum areas inside and a range of tickets available depending on what you want to see. Outside, look out for the changing of the guard which occurs daily. This is an extract from our free Stockholm City Guide. The Royal Apartments – This is the part of the palace which contains the luxurious state rooms, many of which are a feast of colour. 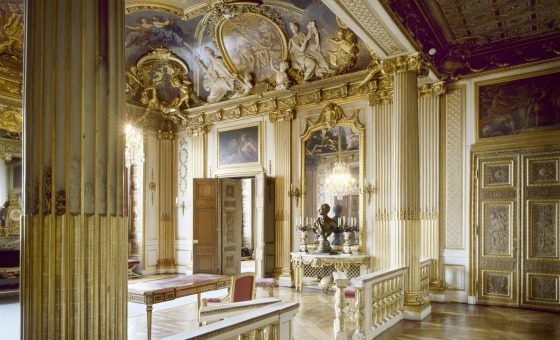 Amongst the many rooms here you’ll find guest apartments, Gustav III’s bed chamber, a banquet hall and the Hall of state. This is the central part of a visit to the Royal Palace and we would consider the extra museum areas listed below to be optional additions that you may or may not wish to see. The Royal Apartments are closed for functions on occasion so do check ahead before visiting. The Treasury – This collection of crowns and important jewellery is held in the Palace vaults. Amongst the items on display are Gustav Vasa´s sword of state, Erik XIV´s crown, sceptre and orb and Lovisa Ulrika´s crown. We’re not big on state jewels so this part of our visit was quick, but still interesting. 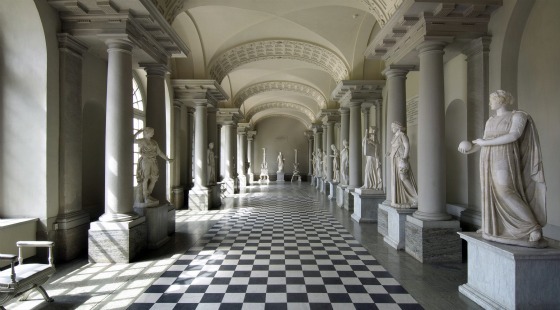 The Tre Kronor Museum – This museum is all about the Kronor palace which was destroyed in 1697. Gustav III Museum of Antiquities – Gustav III was really interesting in art and antques and he ammassed an impressive collection of sculptures. The museum allows you to see what he collected displayed in two galleries. This museum is only open in the summer months. The Royal Palace is open daily from mid May to late September from 10am to 5pm. At other times it is open Tuesday to Sunday from 12pm to 4pm. Adult admission to the Royal Apartments is 100 SEK but a combination ticket for all of the areas above is also available at 140 SEK (2011 prices). Tickets are sold in the museum or at the Ticket & Information office in the outer courtyard during normal opening hours. Guided tours occur in English several times a day and are included in your entrance price. All photos on this page are copyright of the Royal Court and were taken by Alexis Daflos.